We understand the pain associated with Plantar Fasciitis, Achilles tendon, Ankle Sprain, Heel Pain, and Arch foot pain. Our Plantar Fasciitis Dorsal Night Splint is developed with an extensive research to provide you an effective relief and recovery. 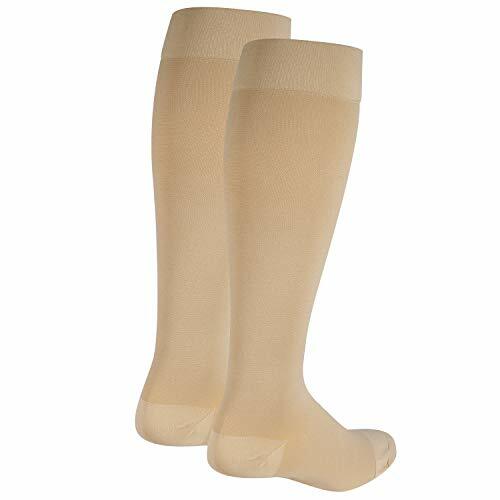 ¡ï HIGHLY EFFECTIVE SUPPORT: This is an ankle and foot brace that effectively alleviates most painful symptoms of plantar fasciitis by keeping the foot in a firm, comfortable, and neutral position while you sleep. The brace is developed with low-profile design and soft padding that provide bedroom-slipper comfort. With the innovative anti-slip pad, you can even wear your Dorsal Night Splint around the house to handle simple chores or just relax and watch TV. ¡ï INNOVATIVE DESIGN: Splint is medically proven more effective than any other overnight treatment. The gentle stretch will relieve pain, prevent further damage, and work to cure the painful condition associated with the first step in the morning or after periods of rest. Sleep well and start reducing heel pain with our therapeutic overnight treatment. 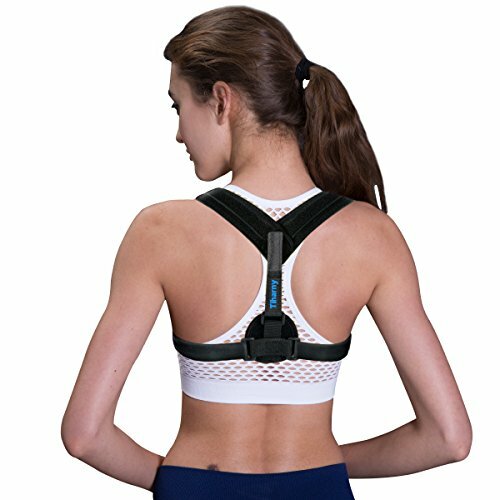 ¡ï LIGHT WEIGHT AND BREATHABLE: The brace is developed with high quality soft and breathable material that makes your foot comfortable while you use it. 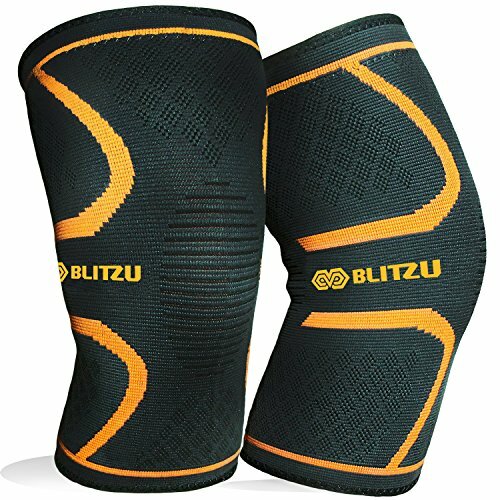 This is the most light weight and discrete splint dorsal ever made in the industry. 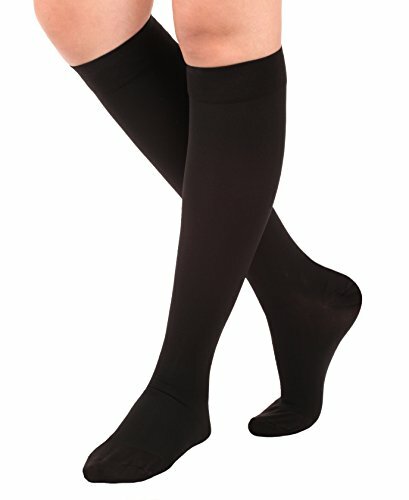 ¡ï ADJUSTABLE & UNIVERSAL SIZE: The brace is completely adjustable to your any foot size with effective fastening closure. 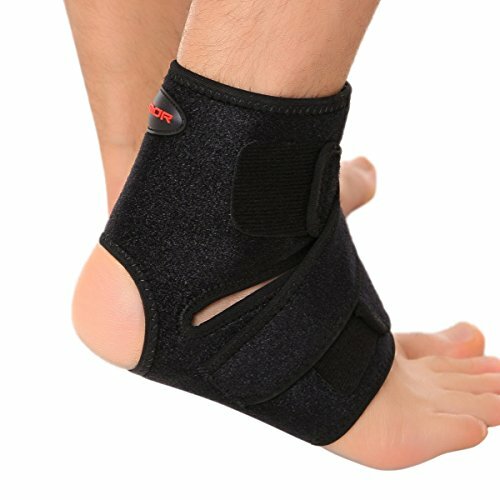 The curved of aluminum splint in the brace can be adjusted according to your foot for the effective relief. 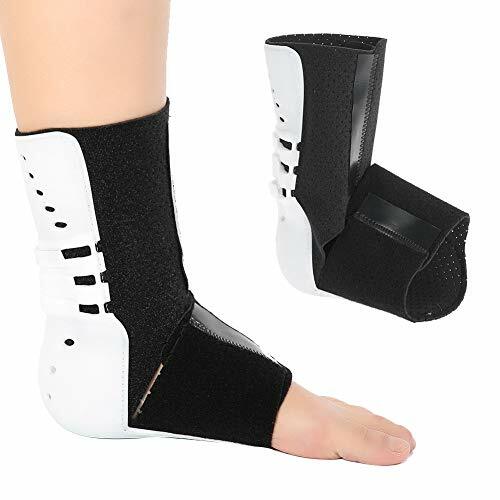 The brace is suitable to any foot size and suitable either RIGHT or LEFT foot. You’re a smart shopper and you know that during this phase in your life, you want to be sure the product is made of high quality materials. We¡¯re confident in our product and we offer a 100% guarantee. 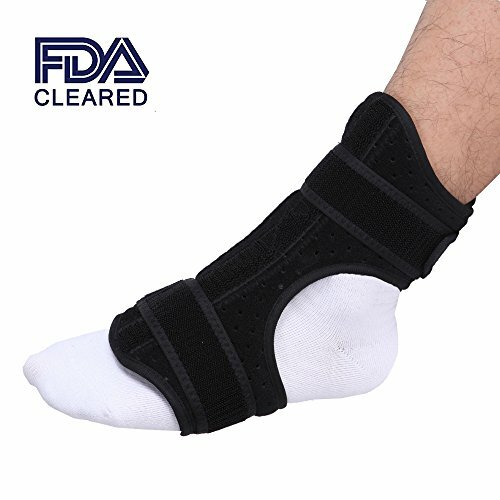 ADJUSTABLE – The foot and ankle straps are completely adjustable, long enough to wrap around most feet and ankles.plantar fasciitis night splint can be used on right and left foot. RELIEF THE PAIN – Helps alleviate pain from plantar fasciitis, injury, stress fracture, achilles tendonitis. PRODUCT USE for foot drop, foot dorsal sprain, strain, recovery after surgery, plantar fasciitis, Achilles tendonitis.